The NHL pro Jakob Silfverberg can finally, after 10 years, call his love Clara his wife! Congratulations to the both of you! 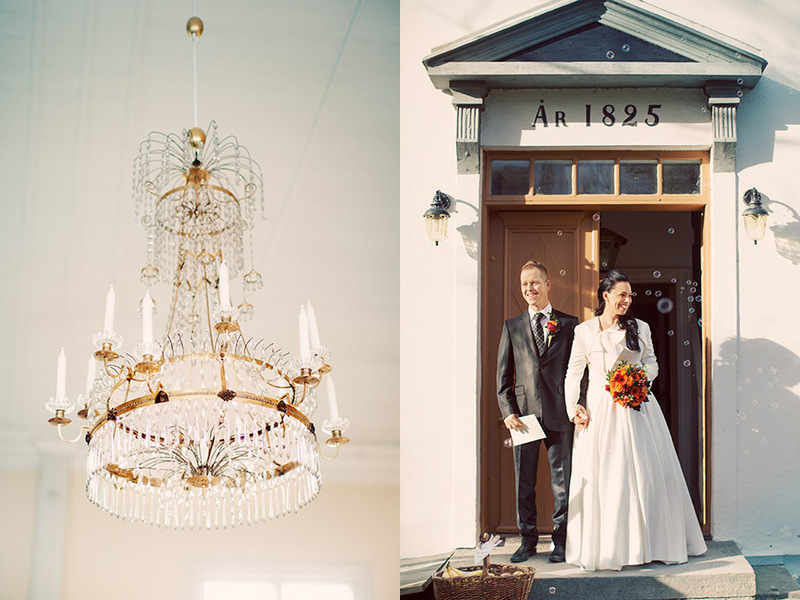 Your wedding at Högbo bruk outside Sandviken last weekend was truly something special. I grew up with three older brothers, one little sister and a parents who got married in 1974 and still is. I've always described my brother Robert as a perfect son in law. When I was little he could get up 6 AM in the morning at the weekends so the hole family had newly baked bread to breakfast. Robert have always cared about other people, he loves children and antiques. After life challenged him he met Katarina and ever since I've seen a spark in his eyes that I've not seen before. 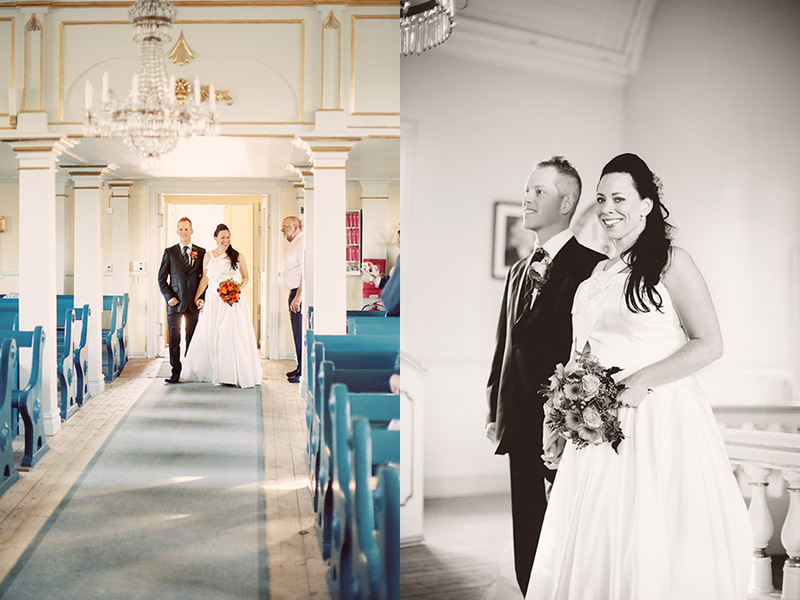 Last year in October they got married in Ockelbo. Editing these photos was a lot of happy tears. Katarina is so genuine with so much energy. She has always a big smile on her lips and she's loving and caring. I'm so glad she's a part of our family for real now! 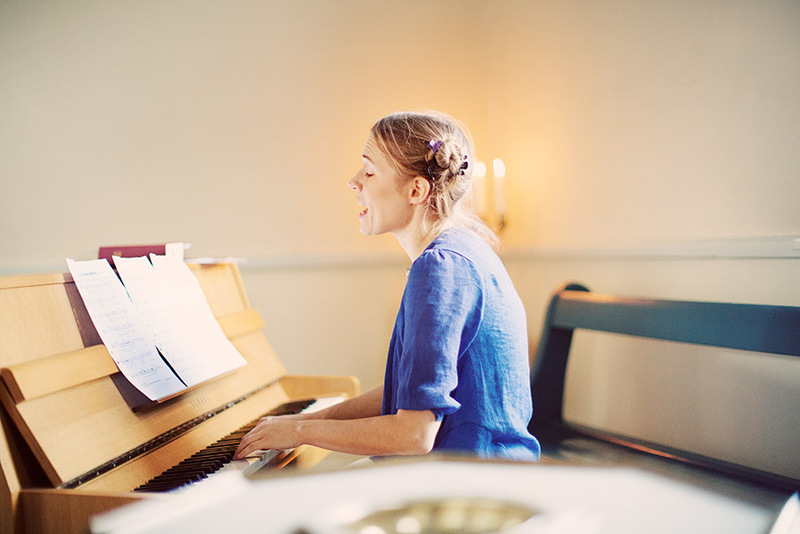 The wedding took place in her home village Ockelbo where the couple also reside. 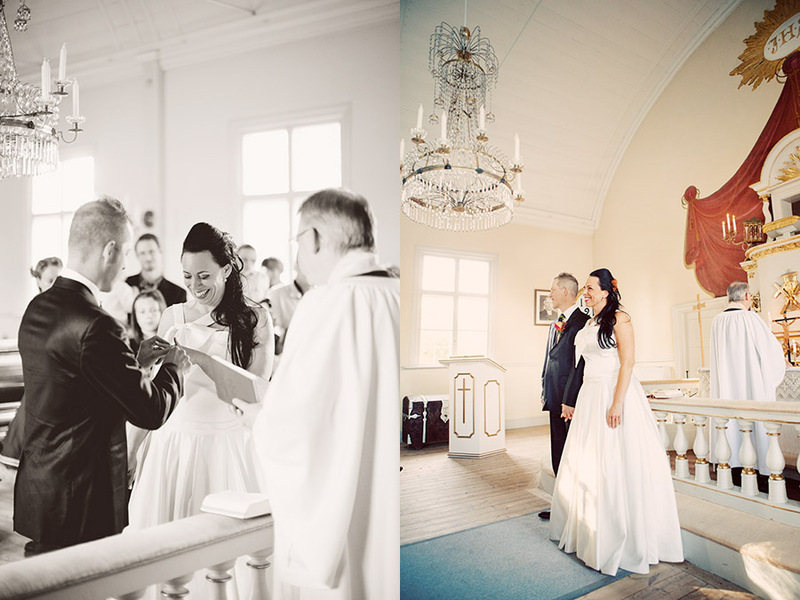 The ceremony took place in Oslättfors kyrka and the venue was held at Rönnåsstugan, up on a big hill where there's a great view over the beautiful landscape. Since Robert was the first of my siblings to get married it was a new experience for my hole family. It still feels very unreal and as you can see I tried at least to be a guest at the venue. R&K, I love you both!